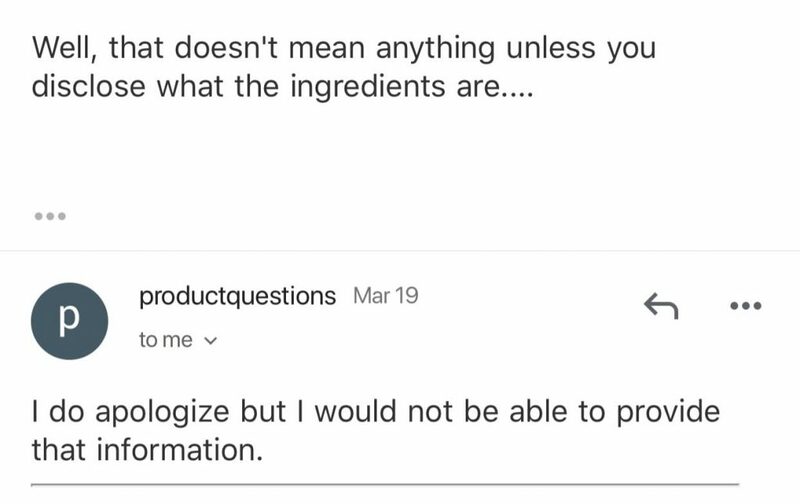 I immediately went to the brand’s website to learn about the product and search for an ingredient list. After finding the list, I noticed a red flag: fragrance. We all know what this word means–it makes the product smell like a field of roses or reminds us of our Memaw. Chemicals aren’t bad. After all, everything has a chemical composition. 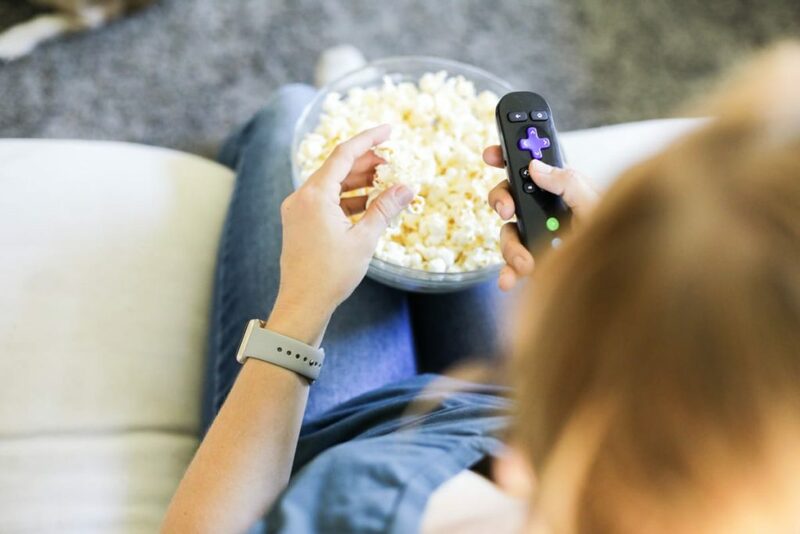 But some chemicals are known to be endocrine disruptors (like phthalates, which can be wrapped up in fragrance) or cause other issues (allergy responses, migraines, etc.). How can we know exactly what’s being used to create a fragrance (from lotions and shampoos to soaps and household cleaners)? The answer: ask! This response didn’t answer my question. I share this with you not to call out this company or share my personal email correspondence. Rather, I share this because it can be so easy to be fooled by marketing: non-toxic, natural, clean, and green. There are many words used to describe body and cleaning products today. These terms have no regulation, so full transparency of ingredients is all we have to help us navigate products and make informed choices. 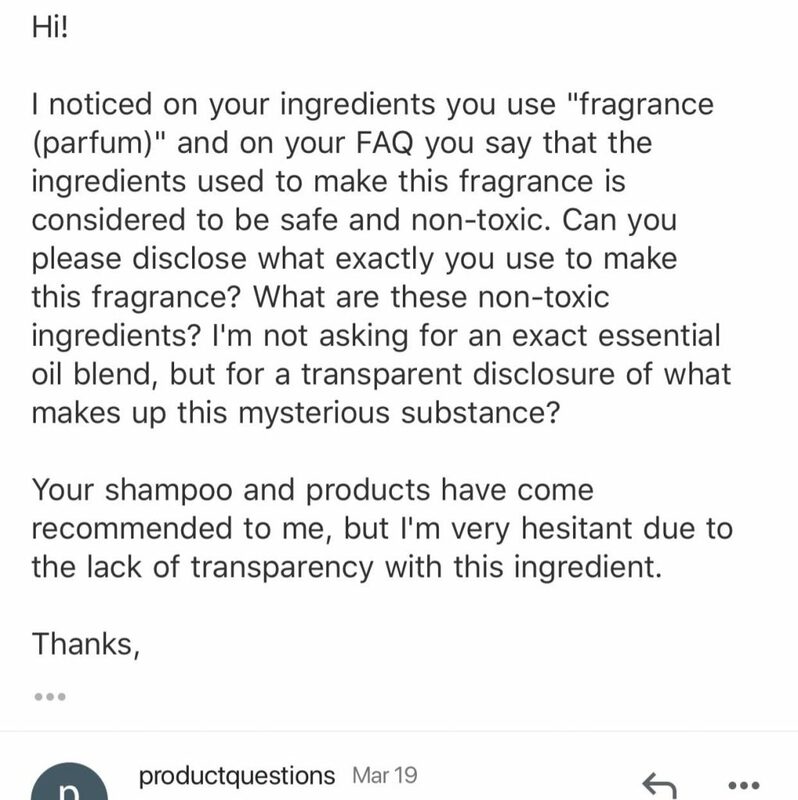 A company should be completely transparent about their sourcing and ingredients, particularly a company that claims (on a website or packaging) to be “natural” or “non-toxic.” There should be nothing to hide. 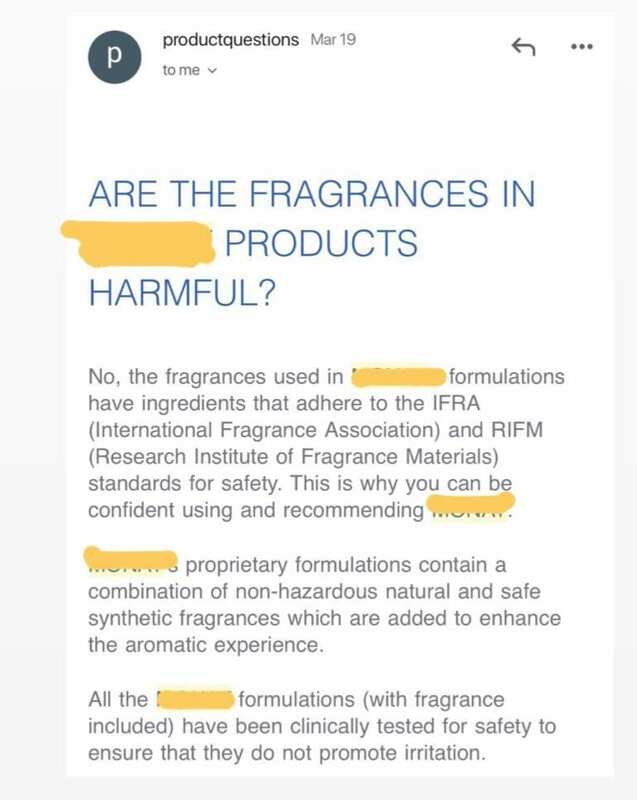 Instead, such a company should be proud to disclose their ingredients. This includes companies making both body and cleaning products. When companies are transparent about ingredients, you’re able be to make informed choices about what you’re using in your home and putting on your body. In this podcast episode, I’m talk with Lisa from This Organic Girl. Lisa is a wealth of knowledge when it comes to making the switch to non-toxic products, from skincare and makeup to hair care. 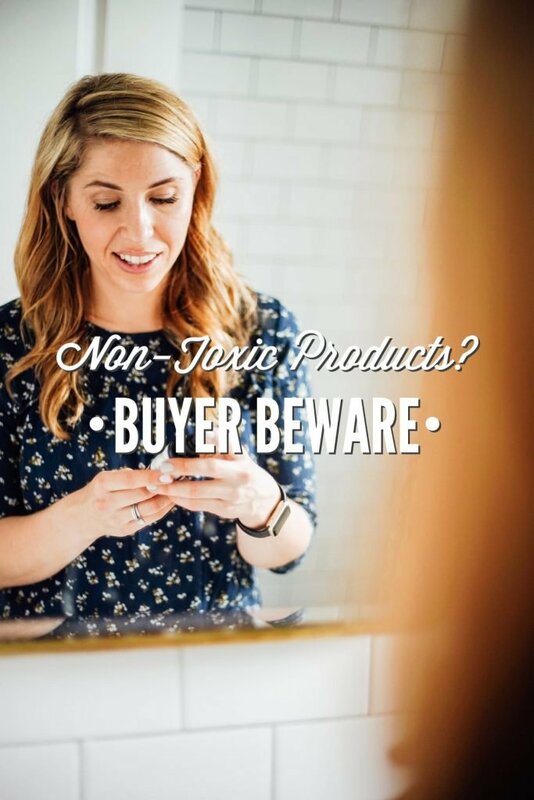 Today, Lisa shares the one ingredient she always avoids in body products and if there’s a standard for natural and non-toxic products and what various labels on skincare products actually mean. 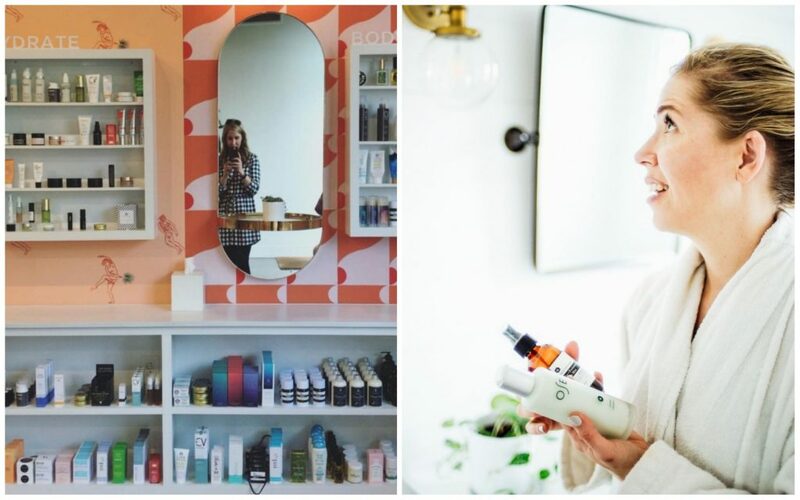 Lisa also shares her favorite places to find non-toxic products, her skincare routine, and why she ditched hair dye and her journey to embrace the gray. 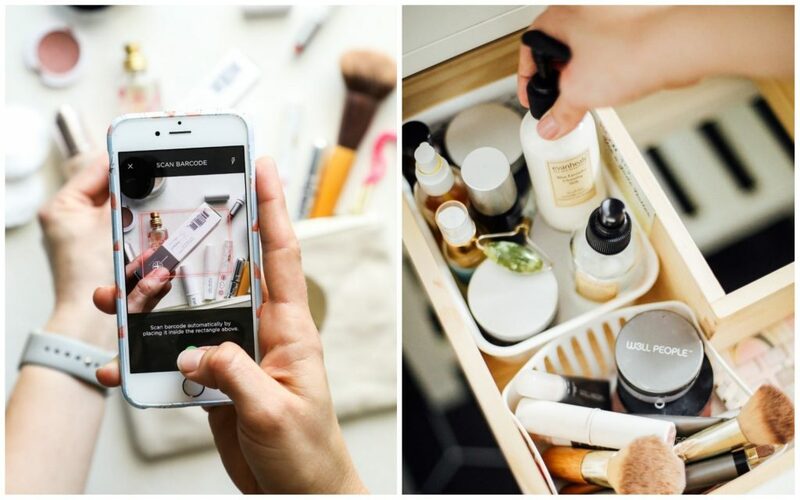 Let’s talk about where and how to find non-toxic body products, from stores to phone apps that help you navigate products and ingredients. What about other red flag ingredients? As Lisa shares, in the podcast episode linked above, some products are squeaky clean and others are not. There’s also a middle ground that we have to navigate and figure out what’s best for us. In this post, I share the key ingredients I avoid in products. 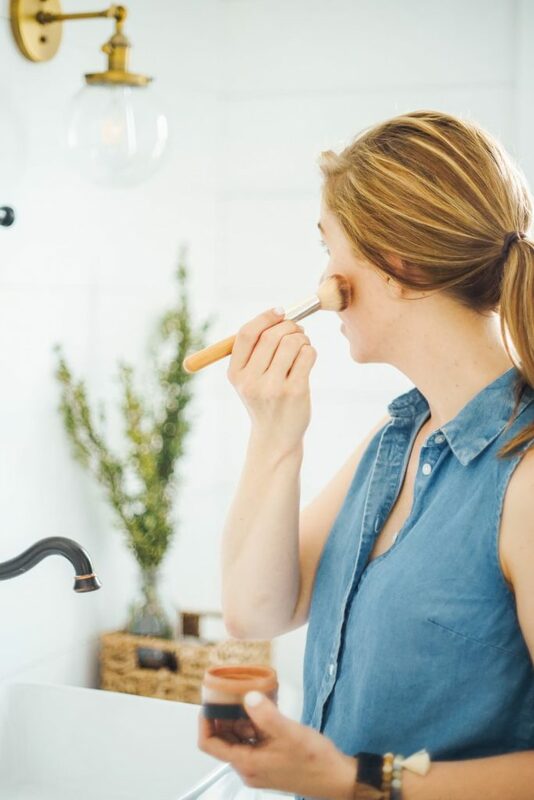 Learn how to create a skincare routine using non-toxic products (homemade or store-bought) on any budget. 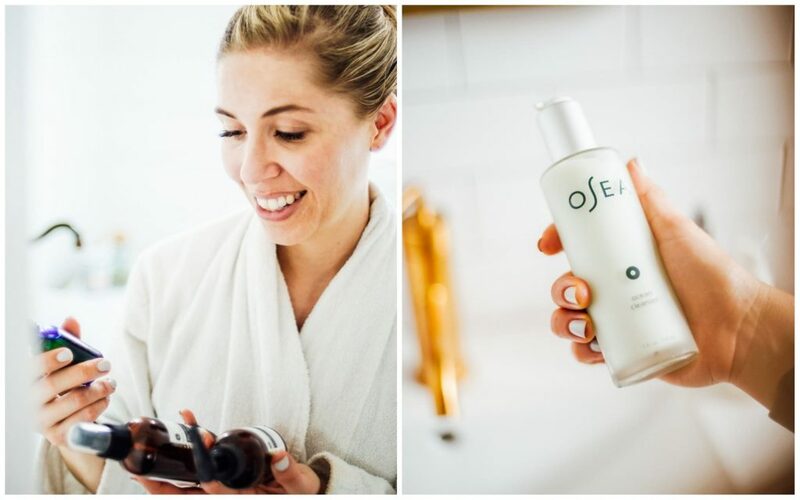 I share the basics of a nourishing skincare routine and product recommendations, based on what I’ve tried and loved over the years. STINK is a documentary highlighting the secrets of the chemical industry. The documentary follows the fragrance trail, uncovering what exactly goes into this mystery ingredient and why transparency is so important. STINK is available to watch on Netflix and Amazon Prime.